The Honda ACCORD has won "Best of" awards several years running from Car & Driver Magazine because of solid build quality and reliability, and the 2008 ACCORD EX-L is no exception. 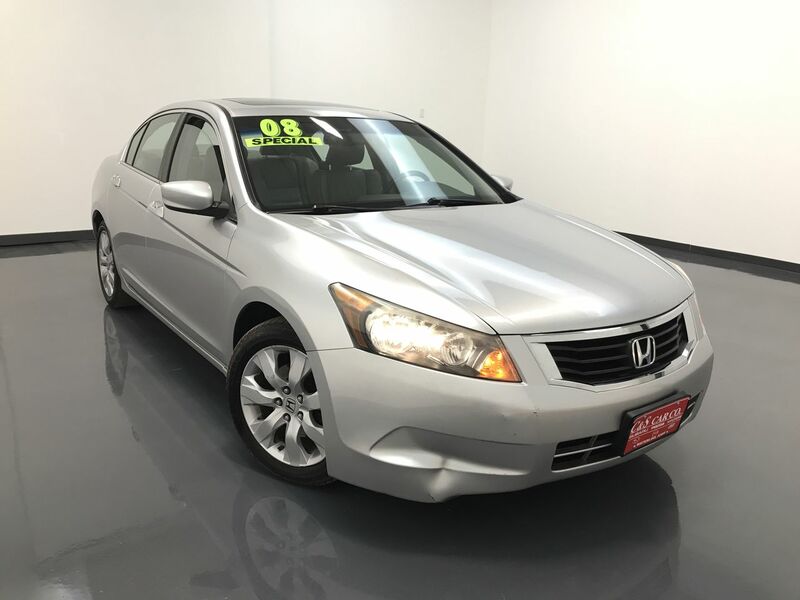 This ACCORD EX-L sedan has a leather interior with heated front seats, a power driver's seat, dual climate controls, keyless entry, traction control with anti-lock brakes, a sunroof, and a 6-disc AM/FM/CD sound system with a trunk mounted sub-woofer. The exterior features 17" alloy wheels with Michelin tires. Call C & S Car toll free at 866-212-8718 or locally at 319-291-7321.